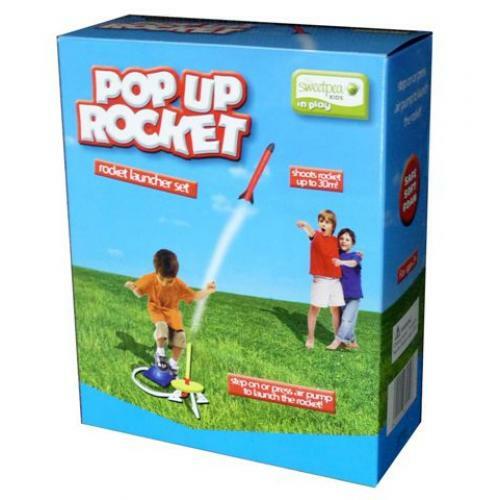 Jump on or press the air pump to launch the soft foam rocket. Shoots rockets up to 30 meters! This hugely popular gift is great for kids (and adults). Extra rockets refill’s also available. 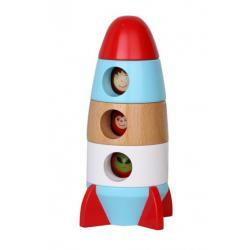 If you lose your rockets, replace them with our refills.Pack of 4 multi coloured Rocke..